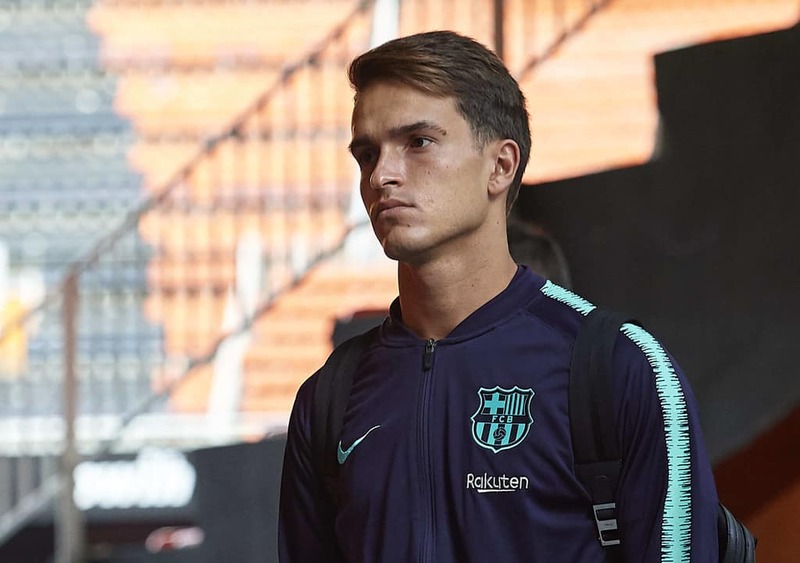 Barcelona player Denis Suarez completed a loan move to Arsenal after long-lasting negotiations between two sides. Suarez played under Unai Emery at Sevilla in the 2014-15 season and was playing as a left or right winger. The Spanish coach intends to give Suarez the same role of winger at the club but it seems that there’s a disagreement over the playing position between two sides. Suarez told Arsenal’s official website that he prefers midfield as it’s the right position to show his best qualities. “I’m a midfielder and my best quality is my final ball.